Floorball is a game, which has action and excitement, and boys and girls of all ages easily master the simple rules and skills. 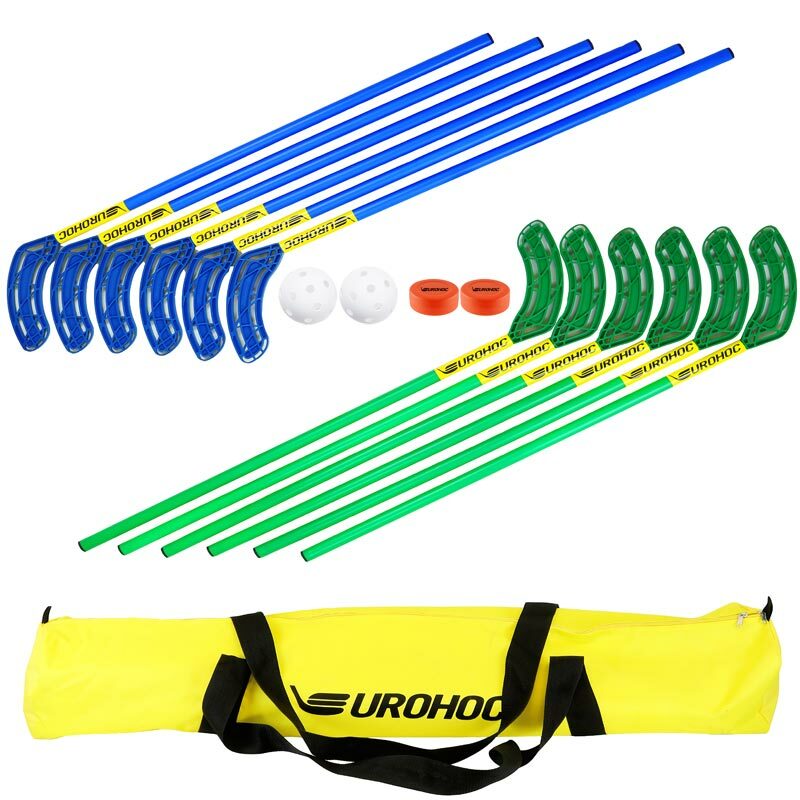 This high quality Eurohoc Floorball Standard Set contains everything you may need to enjoy an innovative game of Floorball. The game is played with great success in the UK, Europe and America. 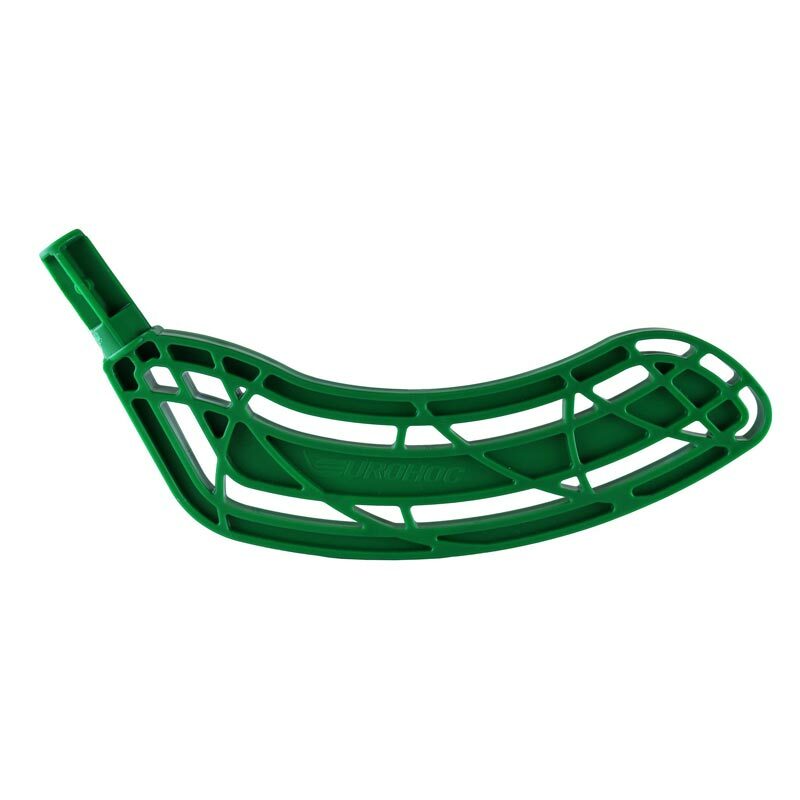 Stick - shaft diameter 25mm, length 85cm, total length of the stick is 102cm. We got the Eurohoc set for our Youth Group and their verdict was 'absolutely brilliant'. We bought the set with longer handles as most of our group are secondary school age. And we used the sequencing mats as goal posts. One or two parts of the rules were difficult to understand, possible due to translation error. That's my only criticism. Immediately on opening the bag, two or three members of our group set off around the hall wanging the puck at each other. We had difficulty persuading them to stop and concentrate on what we should be doing. Definitely a success.